Meet 3 year old Anna. 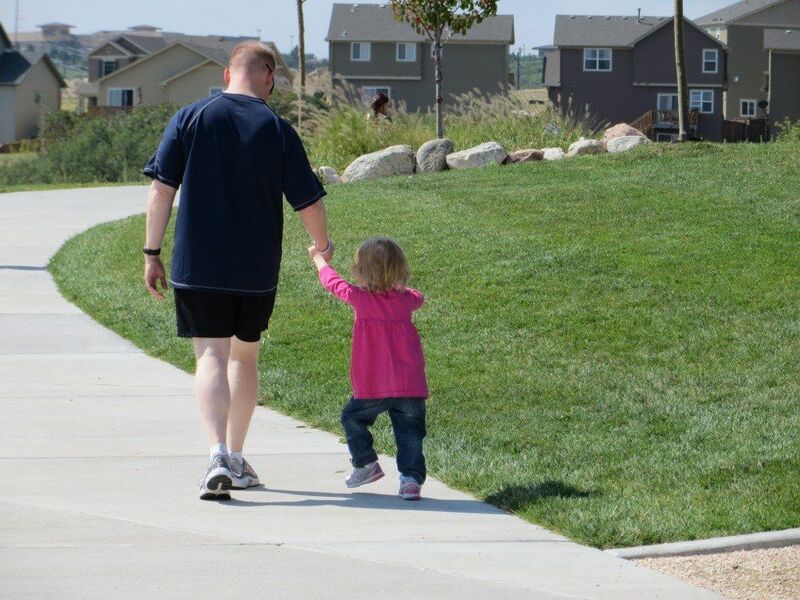 Anna is an adorable Castle Rock preschooler and the oldest daughter of two Active Duty Air Force parents. Anna is a big sister with a big smile, she likes Dora the Explorer, the aquarium, going the park and playing with friends. 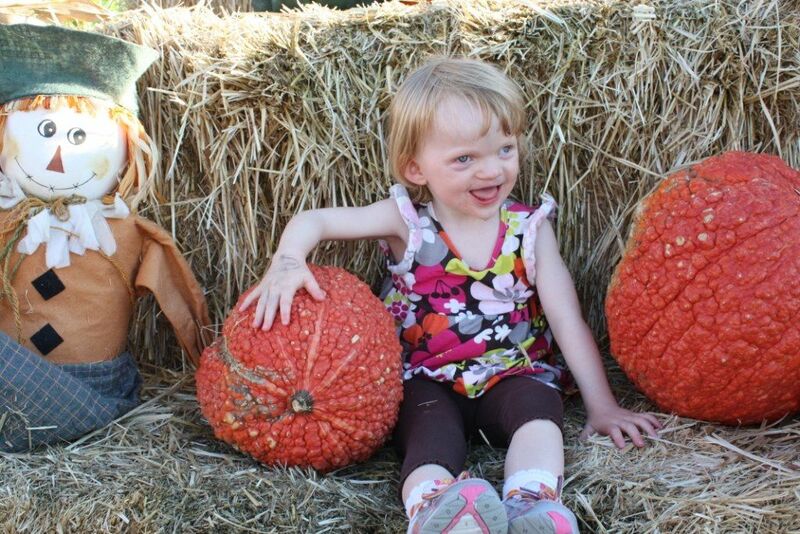 Anna also suffers from Angelman Syndrome, a rare neurodevelopmental disorder caused by a missing section of the 15th chromosome and affecting approximately 1 in 15,000 births. Angelman Syndrome is characterized by significant symptoms to include life-threatening seizures, severe developmental delays, feeding issues and lack of speech. Although the cause of AS is known, there are currently no treatments available. Anna’s parents were told she may never walk, but after nearly two years of therapy, Anna took her first steps just before her third birthday! Her classmates inspire her to continue walking and she makes great strides every day. Like most kids with Angelman Syndrome, Anna cannot speak, but has learned a few signs and is making progress in other communications methods. Anna is an amazing girl and has established quite a fan club in Castle Rock! While no treatments currently exist, there is growing momentum in the scientific research community and, for the first time ever, real hope of a successful treatment and even a cure. The Foundation for Angelman Syndrome Therapeutics (FAST) is an organization of families and professionals committed to funding this research. Researchers have already found an FDA-approved compound that reversed Angelman Syndrome in mice; FAST took this finding from the lab to a human clinical trial within only one year. With continued funding, experts believe a cure for AS is not only imminent, but stands to be the gateway cure for other disorders such as Fragile X Syndrome, Rett Syndrome and Autism. This coming Mother’s Day weekend you have an opportunity to make a difference in the fight to cure Angelman Syndrome. Saturday, May 11th at 9:00 AM. 100% of proceeds will go to FAST, directly funding this amazing research. This 5K is a great event for all types of runners and walkers; it features precision chip timing and giveaways as well as fun family events to include a photo booth and silent auction with amazing bargains. If you can’t make it in person but want to contribute, register for the virtual race and have your t-shirt and other goodies mailed to you, or simply make a donation via our registration site.